Questions? E-mail, call , or Text Us! 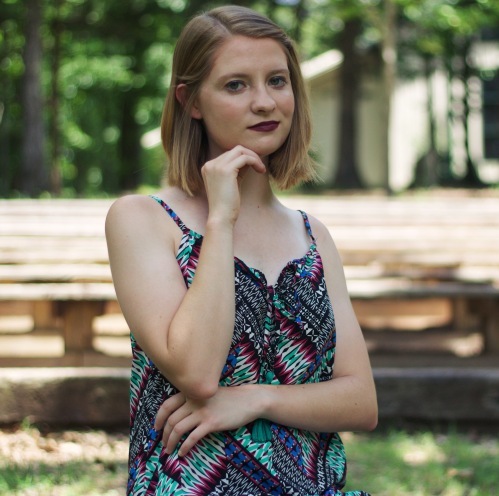 MJ earned her Bachelor's Degree in Vocal Performance at Delta State University in Cleveland, MS. She is currently attending Austin Peay State University, towards a Master's Degree in Vocal Performance with an expected graduation date of 2019. She is actively involved at a church where she interns in the music ministry. MJ has been teaching since 2015, and upon graduation, she plans to continuing teaching both privately and in college. She also plans to continue her education to receive a Doctorate in Musical Arts. Along with teaching, MJ loves to perform in musical theater, and has performed multiple roles in both theater and opera. MJ offers classical, musical theater, pop, jazz, and blues styles.